Transparent and messy contracts—how do they serve social security? 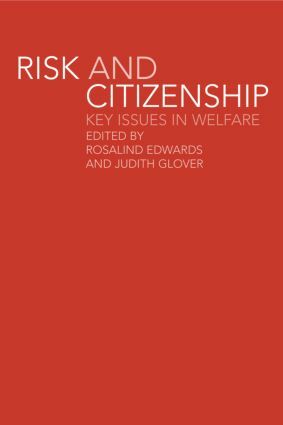 ‘Work for those who can, security for those who cannot’: a third way in social security reform or fractured social citizenship? Managing the risk of unemployment: is welfare restructuring undermining support for social security?